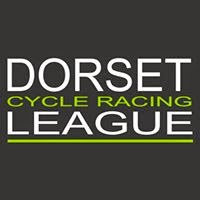 Local Riders,Local Races: Perfs Countdown: A minute with Rory Townsend! As the countdown to the Perfs continues we spent a minute on the phone with 2016 winner Rory Townsend. 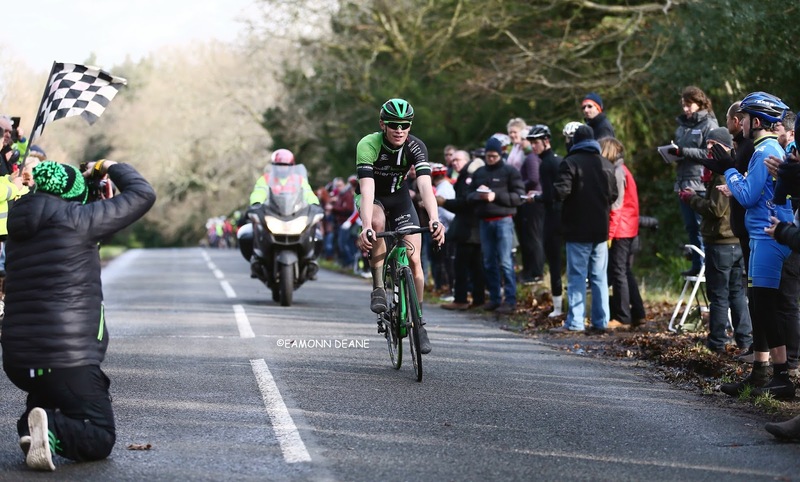 The 21 year old enjoyed 18 victories last season and is raring to go for new team Bike Channel-Canyon. Q, FIFTH IN 2015 BEHIND THE ONEPRO TRAIN, VICTORY LAST YEAR, PERFS IS A GOOD RACE FOR YOU, WHAT DO YOU LIKE ABOUT IT? RT "I get more excited for perfs than i do for Christmas! I love racing my bike so this race is an early opportunity to let loose! 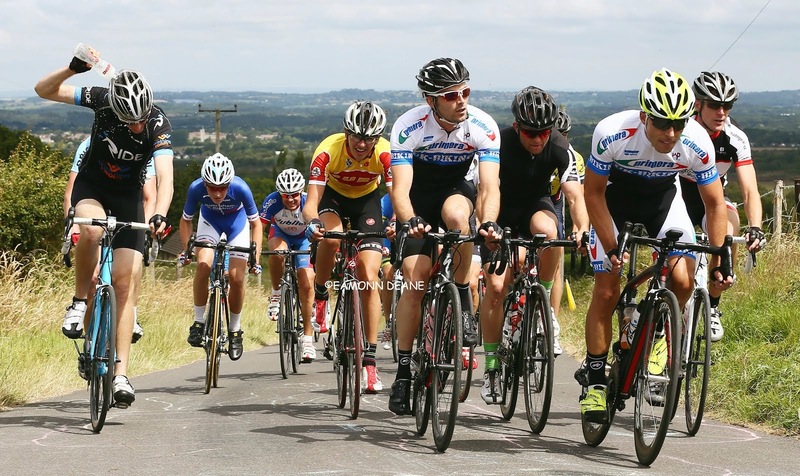 The course is excellent, the hill splits it up and then the top section makes the selection." Q, ARE YOU HOPING FOR BAD WEATHER? RT "We've all got sparkling white Sidi shoes for the new season so I hope it's a dry sunny day!" Q, THE TEAM OBVIOUSLY RESPECT PERFS BUT YOU ARE CLEAR FAVOURITES, DOES THAT ADD ANY PRESSURE OR DO YOU THRIVE ON IT? RT "I do think there's added pressure on us, rightly so, there's an expectation to perform being majority full time riders." Q, PRE RACE FOOD, EVENING MEAL THE NIGHT BEFORE? AND WHAT ABOUT BREAKFAST? RT "I'll be eating as much as I can the night before and the same at breakfast, I'll have a heavy week going into perfs so it won't just be race fuel but recovery too." Q IS TIM ELVERSONS PRE-RACE TALK CALM AND COLLECTED OR IS IT A CHURCHILLIAN BATTLE CRY? RT "Tim certainly knows how to rally the troops, I think we'll all be raring to go for the first one of the season on new bikes and kit, so he may need to keep us cool. Music choice will be vital, he gets that right 10 times out of 10." Q, ANYONE ELSE ON THE PERFS START LIST CATCH YOUR EYE? RT "There's some very handy juniors on the start list and I would imagine there will be a strong challenge there with many of them having an intense winter track programme." 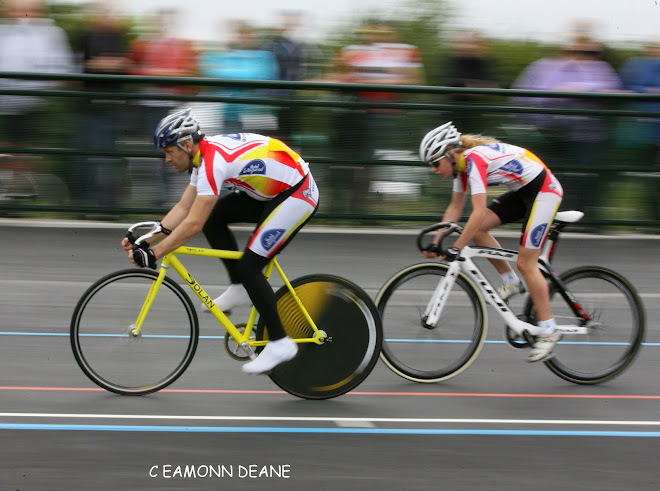 Q LOOKING AHEAD, WHERE WILL THE TEAM BE RACING IN THE NEXT MONTH OR SO? 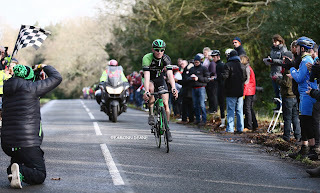 RT" After Perfs, I am over in Belgium for a pro kermesse the first weekend of March, we have a UCI race in Holland the weekend after, then I'm planning to head over to Ireland for St Patrick's weekend and race in Carrick-On-Sur which isn't far from my family's home town." RT " Training has gone well! First time in a long time I've been at home all winter, but with the help of Grinta coaching I am three months ahead of where I was last year. I've had the flu recently but looking to bounce back, and it did help me drop some of the Christmas weight." Q, YOU HAD A GREAT SEASON LAST YEAR, WHAT WOULD MEAN PROGRESS THIS SEASON, WHAT ARE YOUR AIMS? 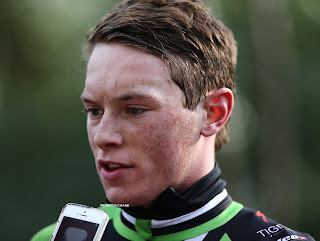 RT "I would like to make some progression in road racing as my major results came in criteriums last year. With there not being an overall series for the elite road race it means each of us can go for races that suit us as opposed to one rider going for the overall"